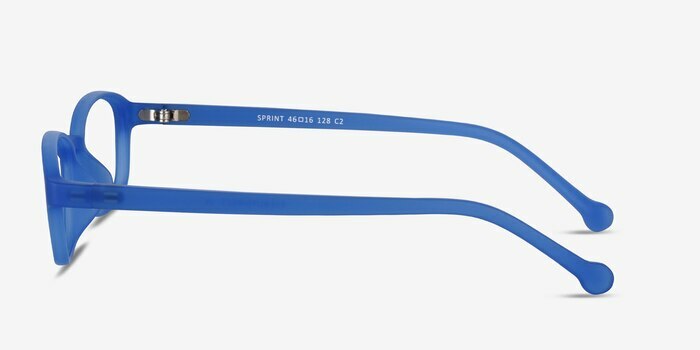 These Sprint glasses are simply dashing. 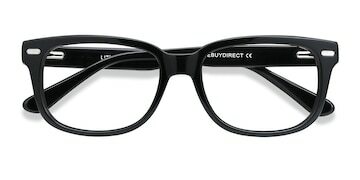 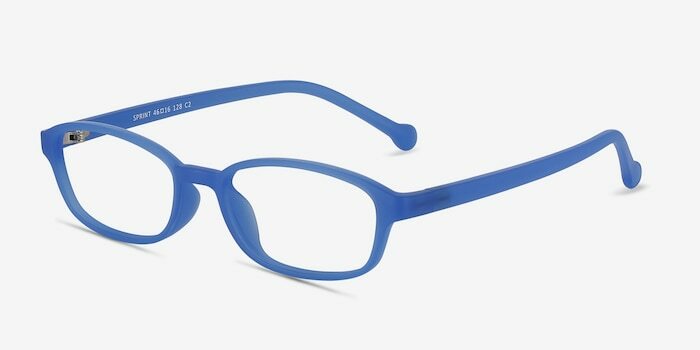 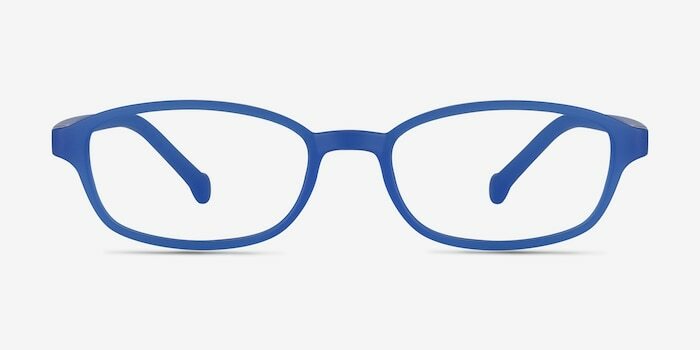 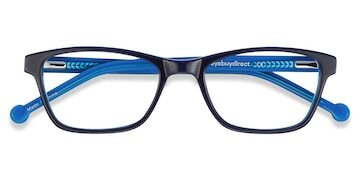 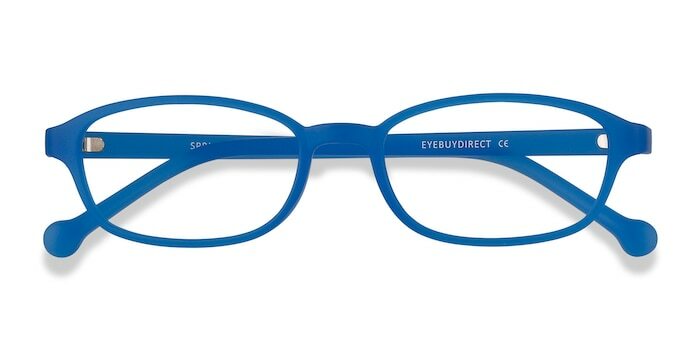 Be confident that your child’s glasses are durable enough for everyday play with these cool blue frames. 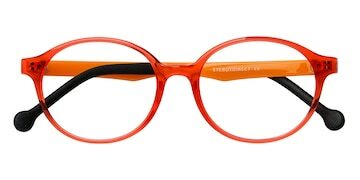 Perfect fit for my 3 year old!